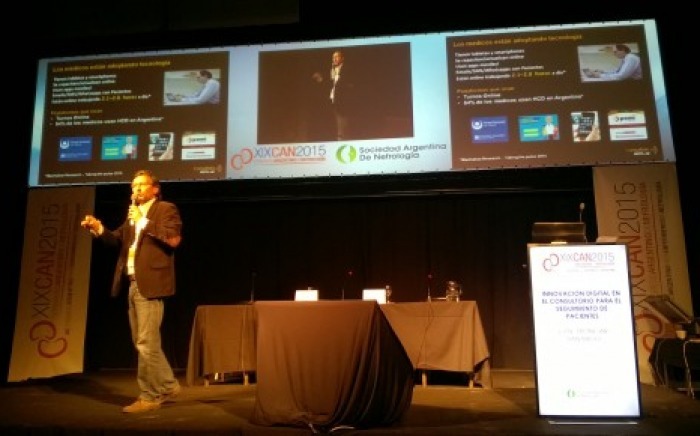 Santiago Troncar, CEO & Co-Founder of FutureDocs Latin America, spoke about how doctors can use digital tools to pursue RWE opportunities and be part of clinical studies effortless. 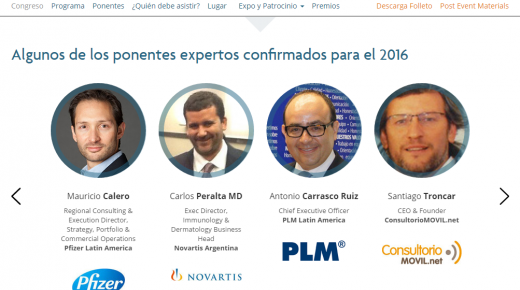 Dr. Carlos Peralta, a leading Argentine dermatologist and Novartis Argentina’s head of I&D, was co-speaker. 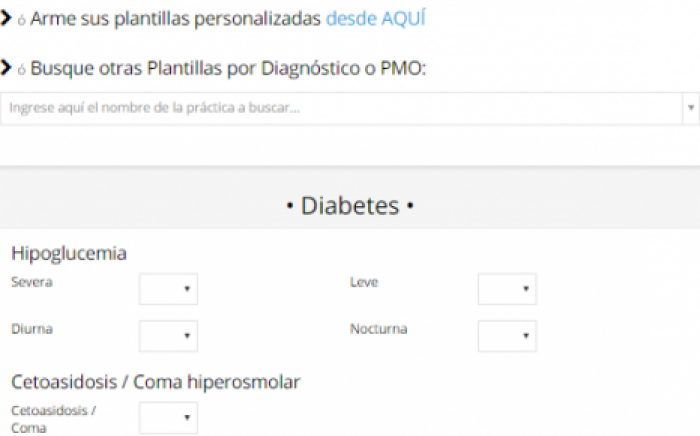 ConsultorioMOVIL.net just released it’s new “Cinical Data Gathering” features that allow physicians to participate in different clinical studies using the standard and legal EHR that ConsultorioMOVIL provides within it’s integrated digital platform. 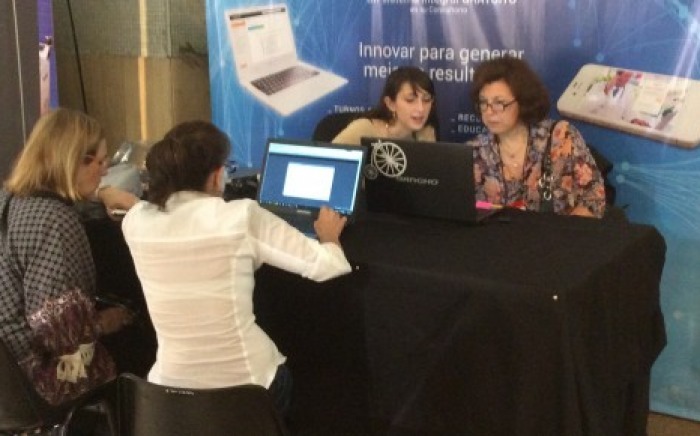 Using ConsultorioMOVIL as a “clinical data gathering platform” , doctors can be easily accept invitations to be part of clinical studies without adding extra hours nor procedures to their daily work and interaction with patients.